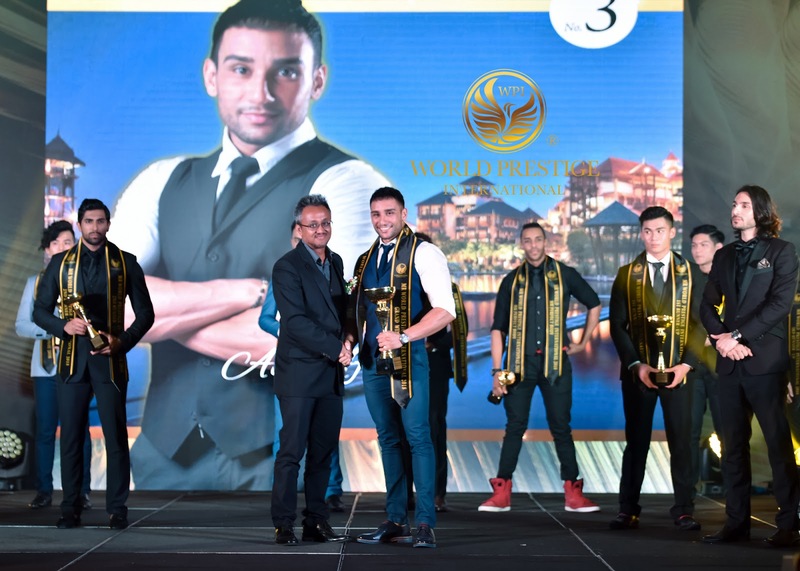 The 2018 Mister World Prestige International Grand Finals is officially held in Pullman Hotel, Putrajaya. The commonly expected "International Honorary Master of The World in 2018" will live up to people’s expectation and take the hot top ten candidates of “Man” together into the river of fantasy with you. Is my first time to witness the Top 10 "Man" on stage. 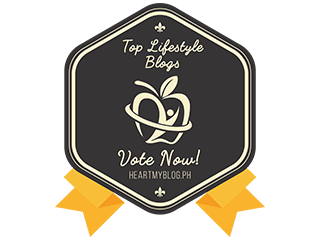 This time, the candidates election for the “Man” are no less than the ordinary beauty campaign, on the contrary, exploring the world's great potential of stylish men from the world's international reputation campaign. Today, let’s witness the success of Mr. Victory to be listed in management talent of World Prestige International reputation as one of the artists. 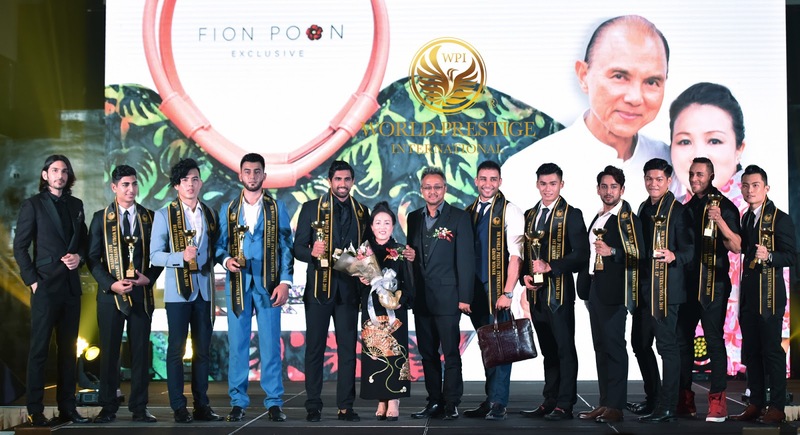 The general assembly expressed gratitude for the sponsorship as honorary sponsor of Vintage Collection International , which made the 2018 Mister World Prestige International Grand finals successfully complete. 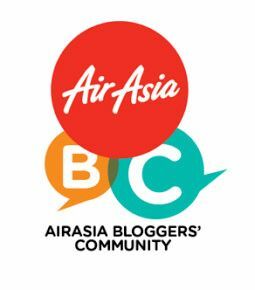 They are the main sponsor of today’s event for Mister World Prestige International. Vintage collection was founded in 1996, and it is mainly tailored for evening wearing and senior executives. Its unique evening dress collection creates a timeless style of evening wearing, which has created the fashion trend of the never-out-of-date evening dress. 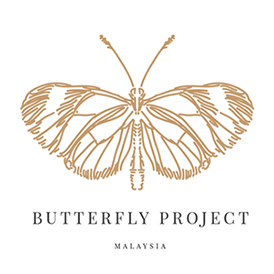 At present, the Collection has three experienced high fashion designers from all over the world to tailored in person, designed and make for the current female fashion departments. With the day after day, year after year, the orders are increasing daily. It also laid a solid foundation for the fashion team behind its silent cultivation and consolidates the brand support for the fashion art. Eugene Roy, WPI Advisor,"The World prestige International is the number one beauty contest organizer for many years of pageant’s activities, through quality teams and campaign coverage across the country to provide comparisons with the international all-round state station and the international high-flexibility campaign, dinner and party. 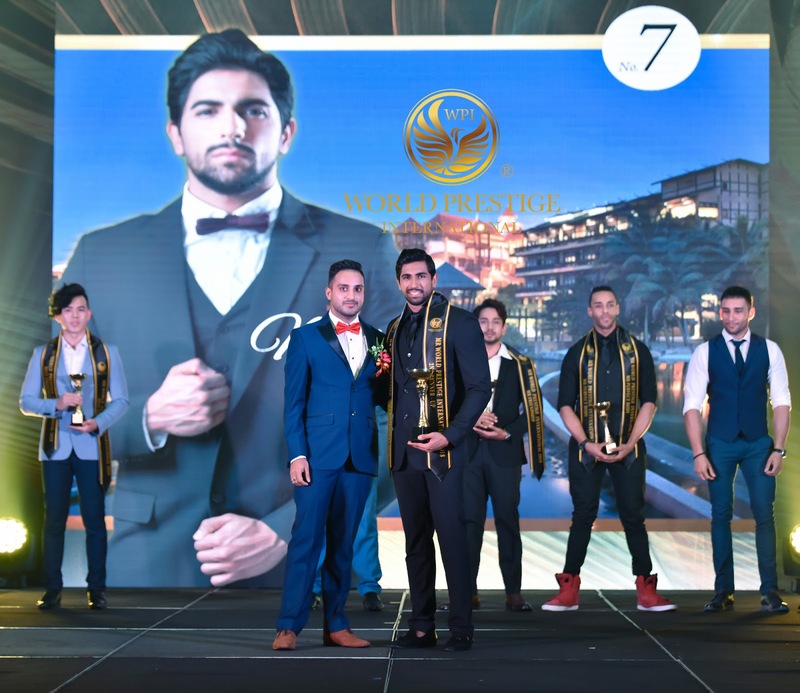 World Prestige International organizers dedicated to providing superior and fair campaign performance, exclusively improve the quality of the pageant campaign, caring for the sponsored businesses for different stages of sponsorship businesses partner to create and bring incomparable marketing effect. This platform through a variety of professional training, sincerity for the beauty of the perfect candidate to open up the journey on stage. Co-renowned Campaign and Diversity of Commercial Brands Strong Win-win Cooperation with Changing Market Demand." The behind-the-scenes staff of the World Prestige International organizers has been working hard to quickly launch the campaign recruitment in a short period of over two months to find the right sponsor side by side to successfully open today's press conference and select the strongest and most outstanding 10 candidates. The Congress takes this opportunity to thank all the sponsors who assisted the World Prestige International and the contestants who participated in the Mister World Prestige International 2018 . Shooting team : VOUGE Production. 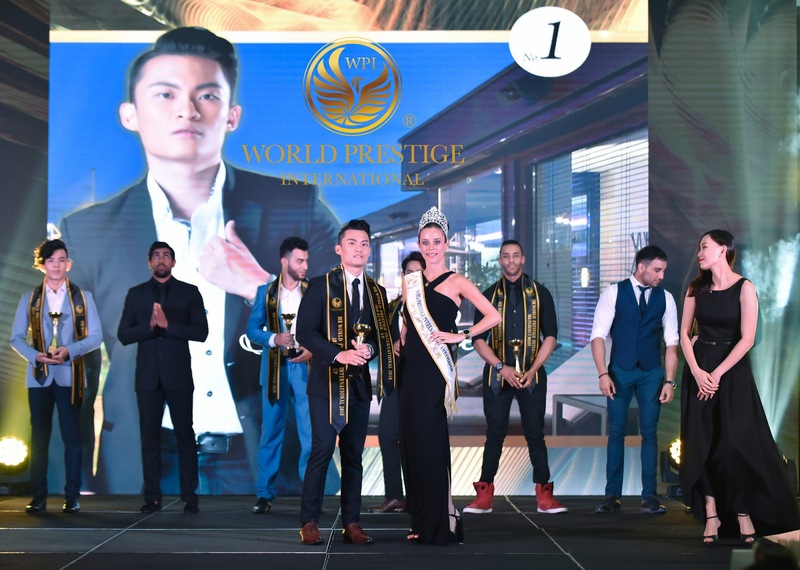 The World Prestige International is the leading beauty contest organizer for many years through quality teams and campaigns covering all parts of the country. 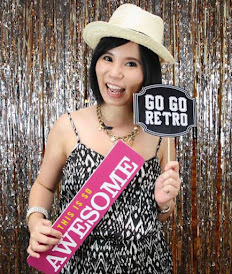 It is offering a competitive international full range state stations, international campaign ceremonies with, million guest dinners and leapfrogging parties. 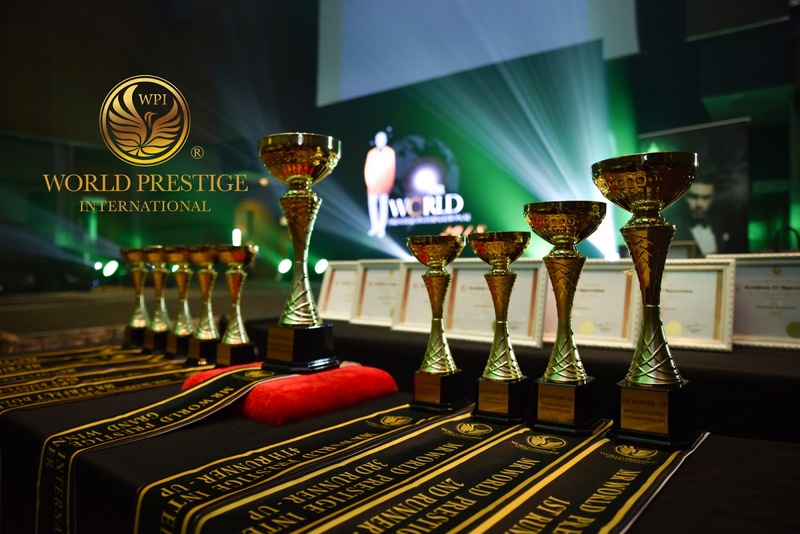 The World Prestige International has been dedicated to providing outstanding and fair campaign performance, exclusive promotion of the quality of the campaign, close care for sponsors. At the same time, to create and bring non-comparable market publicity effect for different stages of sponsors. Through all kinds of professional training, this platform is sincere in developing the perfect stage journey for the candidates. In 2018, a new system was launched to help artists to promote a green and healthy ecological environment for their talent artists. Co-reputable campaign mixed with the diversity of commercial brands to promote strong application, and achieve win-win strategy to meet the changing needs of the market. How To Profit From Real Estate Investment?